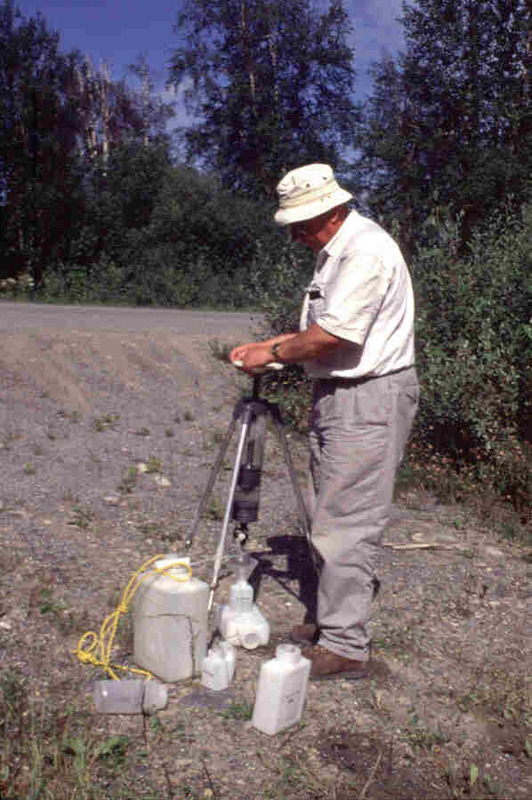 Graham Closs compiled and provided applied geochemistry-related citations to AAG’s EXPLORE Newsletter for the past several decades. Graham stepped down from this role in 2012. On-line resources for finding applied geochemical and other citations are described in the June 2012 issue of EXPLORE (#155). Digital bibliographies of citations to the end of 1994 (created by Eric Grunsky, Graham Closs and Dorthe Jacobsen), and from 1995-2002, are available for download by AAG Members in the AAG Members login area.